Omega Advisors recently disclosed its stock holdings via a 13F filing. I analyzed the firm's holdings and found the most attractive stocks based on dividend yields, P/E ratios as well as other fundamental indicators. 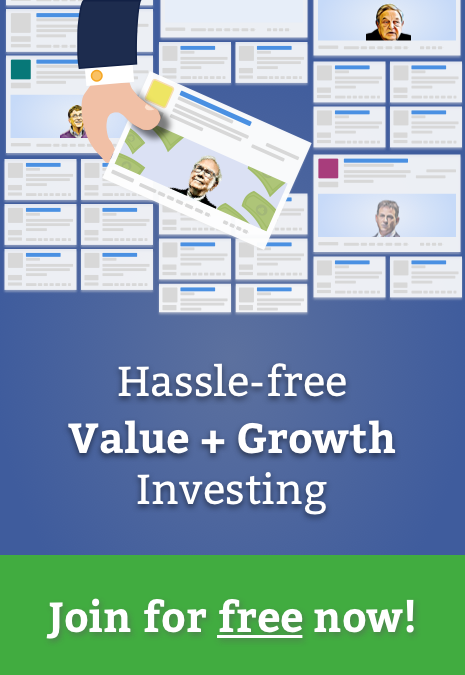 "I'll buy generally any stock or bond at the right price. I find over the years, if I buy something at the right price, invariably I get lucky." So I went through Omega Advisors' stock portfolio as listed in its recent 13F filing to find the most attractive stocks for each of the criteria mentioned above. 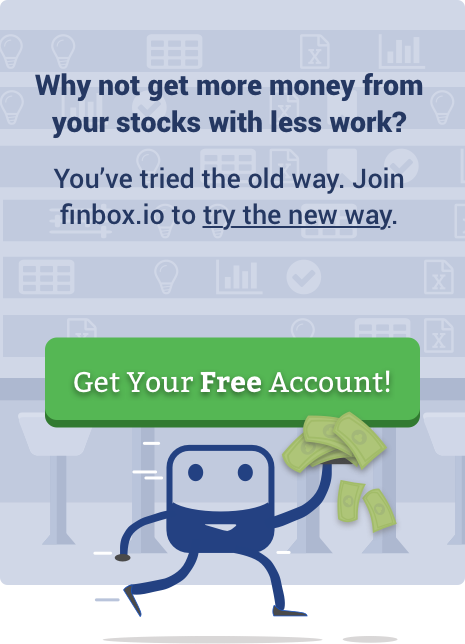 To determine which stocks are trading below their intrinsic value, aka "fair value" I used the finbox.io Fair Value estimates. I also applied consensus Wall Street analyst price targets to create a blended upside which I then used to rank the most undervalued holdings. MDC Partners Inc (Nasdaq: MDCA) appears to be the second most undervalued stock in the portfolio. The company's blended upside of 48.1% is very intriguing. Value investors may want to take a closer look at the stocks above. New Senior Investment Group Inc (NYSE: SNR) is the highest yielding dividend stock in Omega Advisors' portfolio. The current share price and dividend offer income investors a yield of 12.6%. CHIMERA Invt Co/SH NEW (NYSE: CIM) is the next highest dividend yielding stock in Leon Cooperman's portfolio which currently offers a yield of 11.6%. The table below lists 7 stocks in Omega Advisors' portfolio that have strong top-line growth. Amicus Therapeutics, Inc. (Nasdaq: FOLD) is the fastest growing company in Omega Advisors' portfolio. The company's LTM total revenue of $25 million is up over 1,000% year-over-year. Very impressive. Note that the stock price is also up 106.6% over the last twelve months. Cooperman began his career at Goldman Sachs immediately after graduating with an MBA from Columbia. His focus for most of that time was investment research. He was voted the number one portfolio strategist, in the Institutional Investor "All-America Research Team" survey, for nine consecutive years. When he left the company in 1991 he was chairman and CEO of Goldman Sachs Asset Management. He was also the CIO of the Goldman Sachs Capital Growth Fund. Cooperman is known for his work ethic, and was described by well-known investor, Doug Kaas, as “the hardest working man in the industry." It’s believed that he has only taken one two-week vacation in his entire career. Another former employee said, “He has no hobbies, no anything. This is what he does." During this time, Cooperman has built a personal fortune of $3.1 billion. It is important to note that Cooperman's holdings discussed above were determined from filings which are due 45 days after the quarter end date. Therefore, Omega Advisors' holdings above represent positions held as of December 31st and not necessarily reflective of the fund's current stock holdings.